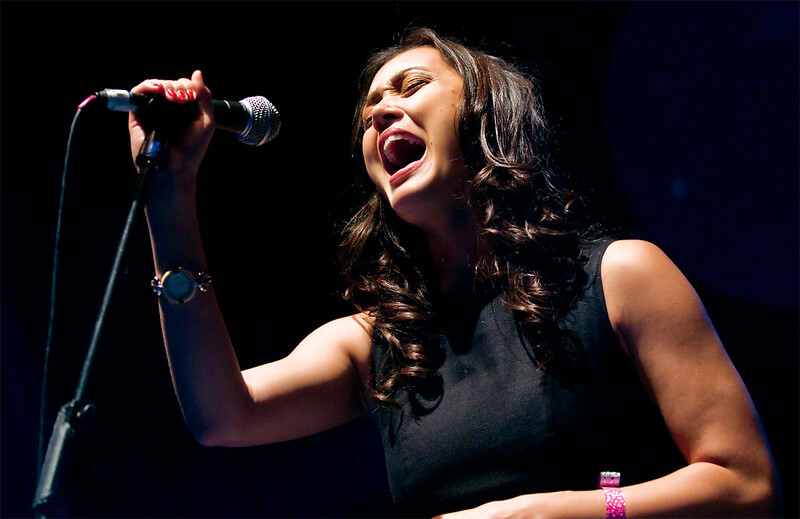 Dia Frampton was runner-up on the first season of The Voice U.S.
Did you file your taxes yet? The deadline to file is April 15th. If you haven't yet, Dia Frampton is reminding you how fun it is to get your tax returns in this new music video from H&R Block's Billion Back Records. The song is called "Money Back" and the song, along with Dia's beautiful voice, reminds me of opening scenes of classic Disney musicals along the lines of Beauty and the Beast, Little Mermaid and, more recently, Frozen. Dia just announced she'll be heading out on a U.S. tour with rocker-violinist Lindsey Stirling that begins in May and runs through June.